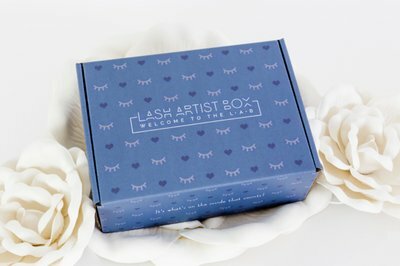 Enter your email address below to receive a notification when The Lash Artist Box starts accepting new sign-ups! 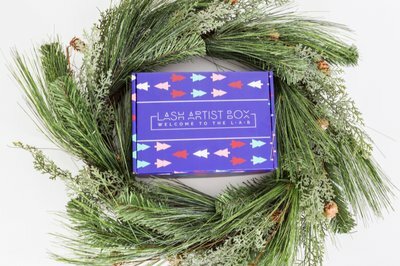 Enter your email address below to receive a notification when The Lash Artist Box is accepting new sign-ups again. 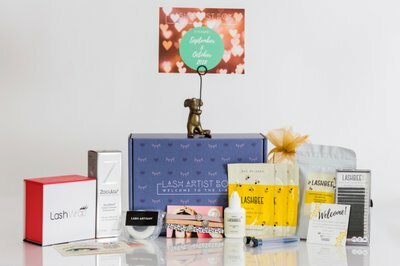 Order by the end of the current month to receive your box between the 10th and 14th of the following month. 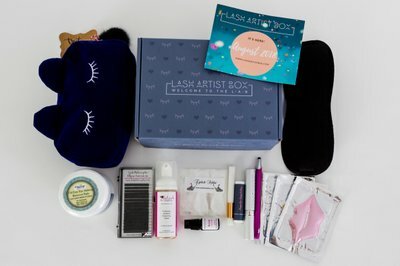 Your boxes will ship every other month after that. 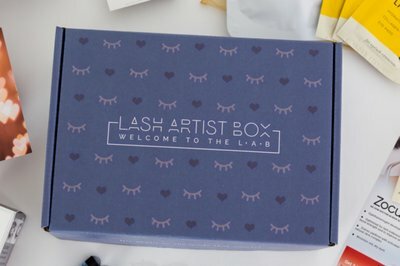 The Lash Artist Box - Welcome to The LAB! 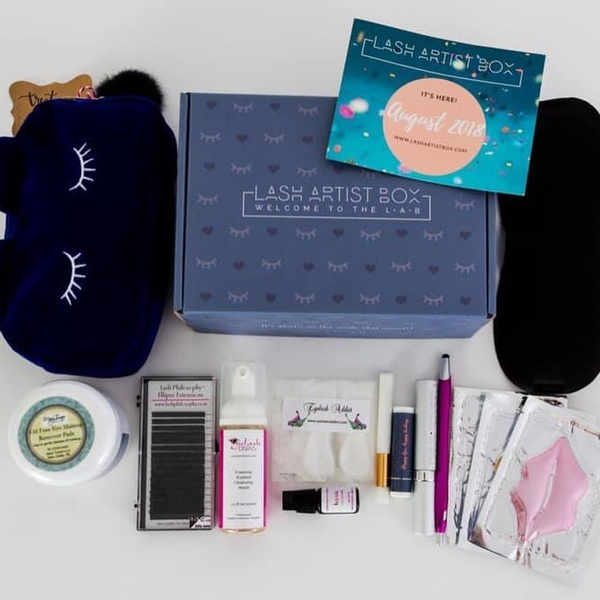 Each box contains lash items which have been carefully curated by a professional lash artist with over 15 years of experience in the beauty industry. 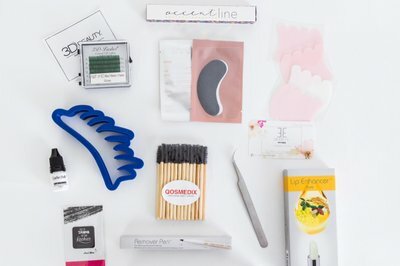 These items can be used within a lash business like adhesives, tweezers, and gel pads but also items to potentially retail to clients and items to pamper the busy lash artist herself! 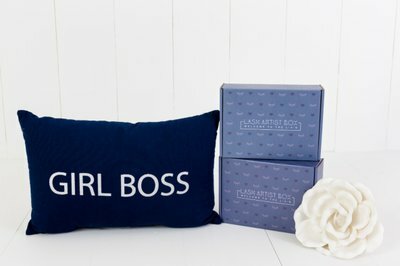 Exclusive items for The LAB only! Honestly one of the best values ever! I'll use absolutely everything that came in it! 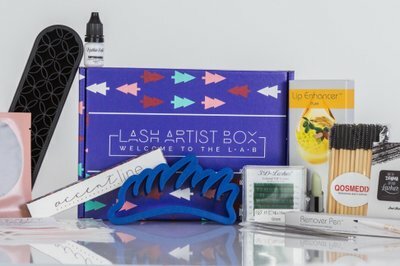 Perfect way to try new company's with out breaking the bank. 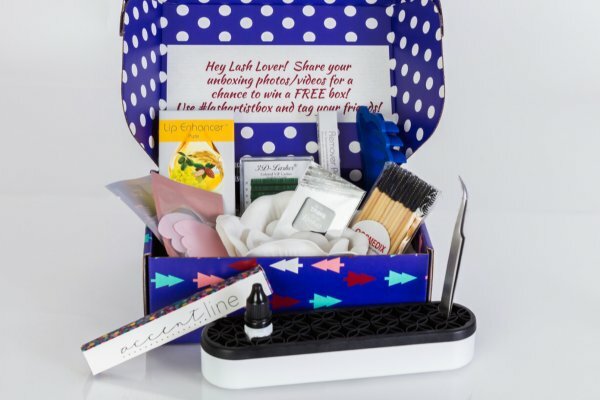 I can't think of enough good things to write! 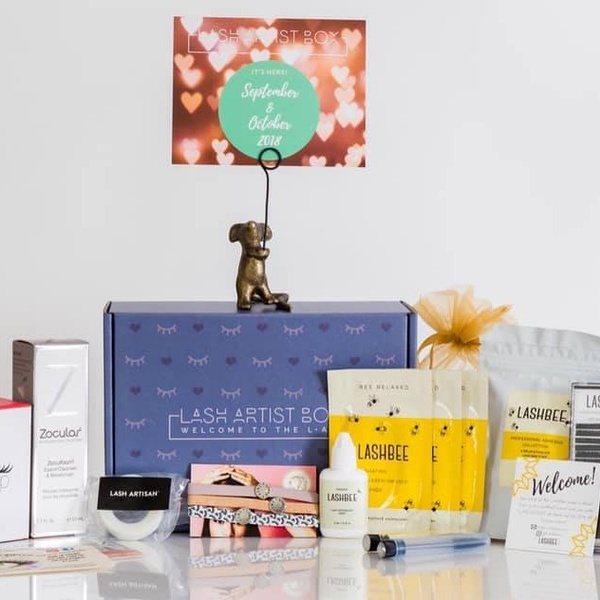 This box had a value of over $150 from some of the industries top leaders including Zocular, Lash Wrap and LashBeePro! 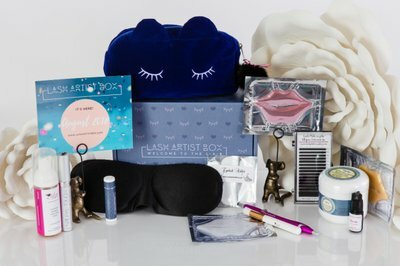 Our very first box sold out in five days after we announced our concept! 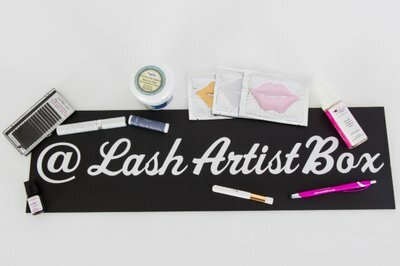 Featured companies included Bella Lash, Lash Philosophy and more! 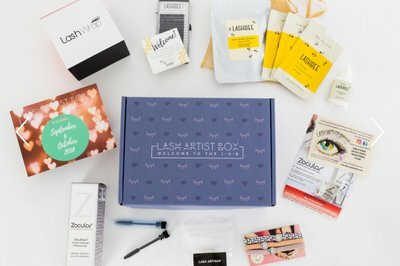 Our very first shipment of boxes ready to ship out from August!